Picking out wrongdoers in a crowd. Monitoring an organisation’s key operations. A bespoke system installed to monitor internal and/or external environments will protect people and property against potential threats – theft, vandalism, violence etc. Recent advances in digital video recorders has greatly increased the resolution, capacity and retrieval speed. When an incident occurs, it is recorded as it happens – enabling subsequent analysis. 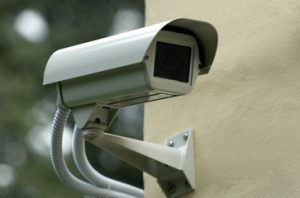 We can design and install anything from a single static camera to a fully monitored site with remote connectivity to a monitoring centre for enhanced security. We also provide a maintenance service.